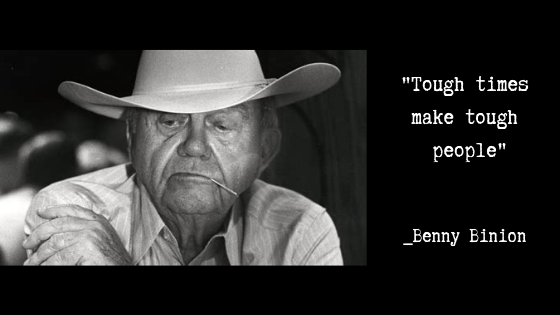 In Pot Limit Omaha every player is dealt four cards; the gameplay is exactly like Texas Hold’em. You can only use two from your hand and you must use exactly two. Also, with it being ‘Pot-Limit’ you can only bet the exact number of the pot no more. 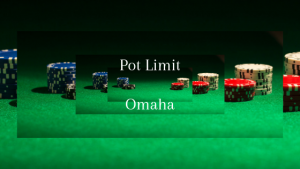 Pot Limit Omaha (PLO) is in some ways a lot like Texas Hold’em, though when it comes to the actual strategy… it’s a very different poker game altogether. Omaha PLO is a very complicated game. 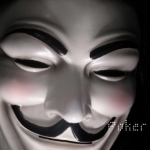 You have to account for a lot of ‘dead-cards’ which is different from Texas Hold’em. In Pot Limit Omaha you must know one thing… the average winning hand is much better than it would be in a game like Texas Hold’em… because it’s so many extra cards in play. Is to have a coordinated hand, you need all four cards to work together. Is probably a hand with 2 Aces in it, while aces is really a strong hand in No-Limit Hold’em, but in Pot Limit Omaha if you don’t catch a really good flop of Pocket-Aces a lot of time you can just… ‘Check’ and ‘Fold’. When you play poker game pot limit Omaha even more so than Texas Hold’em… you’ll know PLO is a game of position, so you could play almost any hand if you’re on the dealer button. 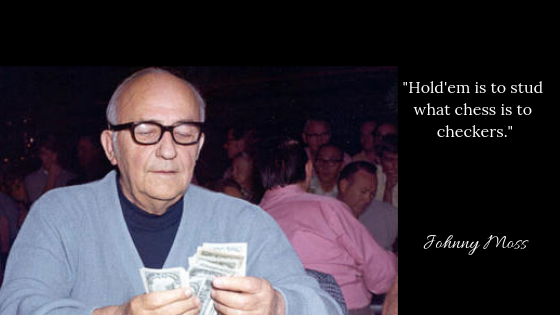 …But you could almost every hand… whereas even a very good starting hand and if you’re out of position it’s hard to play that hand for profit. There aren’t too many specialized Omaha players, especially for low stakes and it’s still a very profitable game… also in Omaha there’s never is one hand that is much of a big favorite against another hand. It is a fun game, it’s a huge action game and people of action… and it’s so, the direction Poker headed right now is PLO, as PLO is going to be pretty big in the future. If you know how to play Hold’em, you’re going to figure out the fundamentals of Omaha right away… but those little tricky details that’s what separates a mediocre player from the champions in the game of… Pot-Limit Omaha.